Life is pawesome! 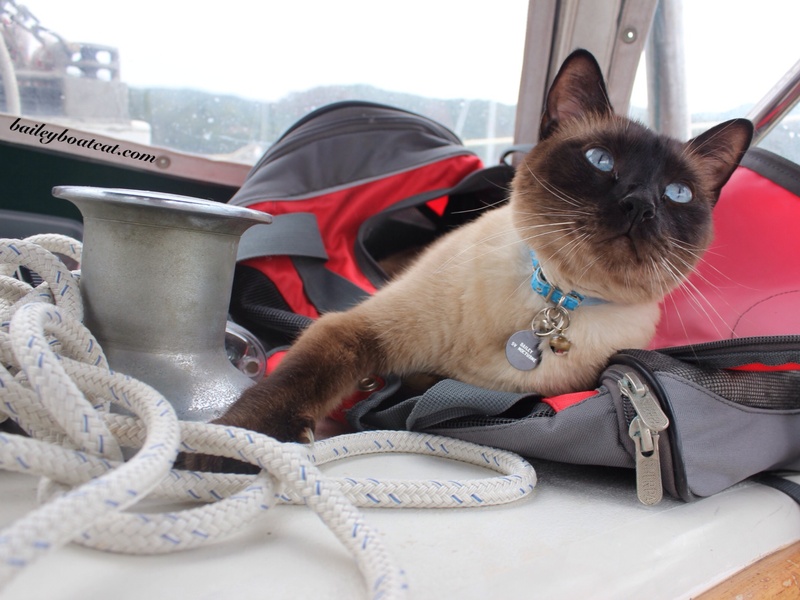 I’m feeling very lucky at the moment to have such wonderful furiends and to be living on my boat after dreaming about it for so long. It’s been four months already and they’ve been the best four months of my furry life! August is the holiday month here in Italy and the atmosphere here in the marina is full of fun and laughter. that sure is the life Bailey! you have a wonderful week too! We couldn’t be happier for you Bailey – you’re all living your dream…..and we live it through you…..and we love you all. 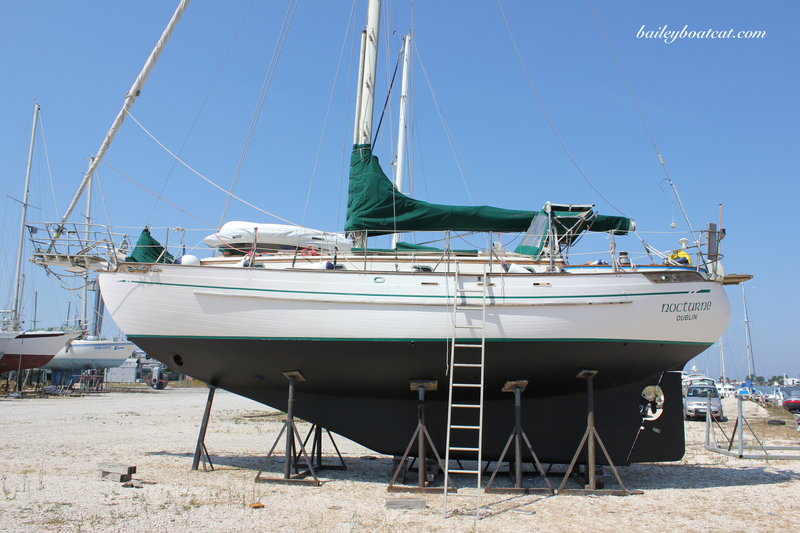 Bailey, you really have the life – August sounds like a fun month in the Marina! I’m so happy for you, Bailey, and your humans, being able to live your dreams. Thank you for sharing your adventures with those of us who live a boring life with only rare vacations. I enjoy reading of the places you visit, and seeing pictures of you and the sea. Be safe. Sounds lovely, you are very lucky! !